One of our favorite events of the year is just around the corner! 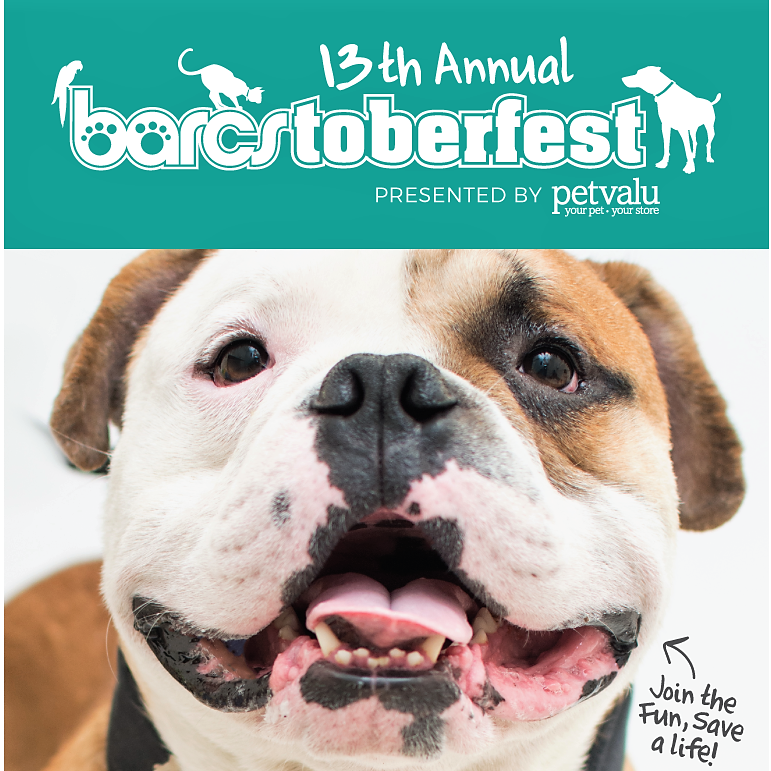 The 13th annual Barcstoberfest takes place October 28th from 9:30am – 2:00pm, and Charm City Run’s “Ready, Set…Sniff! 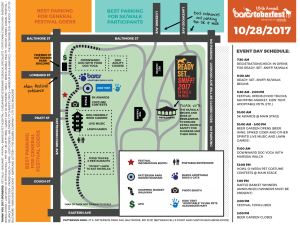 5k Run and 1 Mile Walk” will launch the day’s activities at 9:00am sharp (with packet pickup starting at 7:30am). We invite you to stop in and say “hi” at our tent in the vendor village, and grab a giveaway before you head out! BARCS (Baltimore Animal Rescue & Care Shelter) largest fundraiser of the year, this event raised over $250,000 last year and we’re hoping to shatter that record this time around. All funds received go directly to care for the 12,000+ animals that enter the charitable organization’s doors each year. 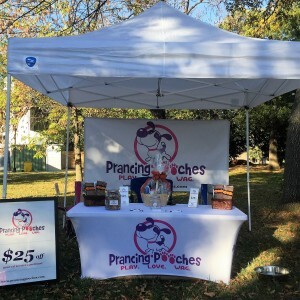 This year’s festival includes a pet-friendly beer/wine garden, additional food trucks, a variety of live entertainment, and a practically endless array of pet service(s) and merchandise businesses. Downward Dog Yoga will also be on site for a class starting at 11:00am. 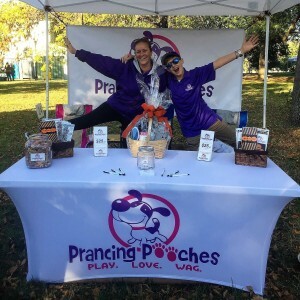 Registration starts at 10:30am and is only $10, so be sure to bring Fido along so you can both get your “stretch on” together! Feel free to leave your yoga mat/towel behind too, as they make great beds for the shelter’s pets. Please click here to learn more about the day’s lineup, and how your participation can help benefit this amazing charity!